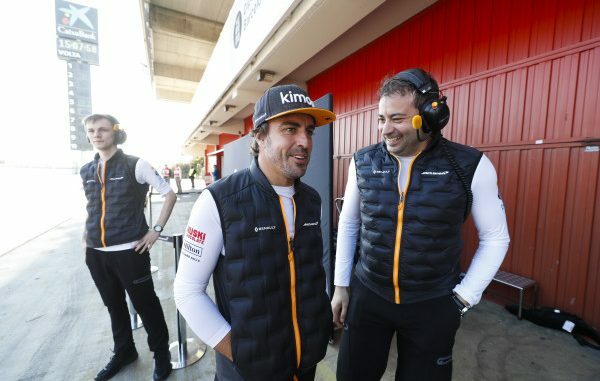 Fernando Alonso will be back behind the wheel of a McLaren Formula 1 car next week when he takes part in the post-race test in Bahrain. In his role as an ambassador for the team he will be testing in this year’s MCL34 as part of Pirelli’s tyre development program. The two time world champion will take part in both days of the test (Tuesday 2nd & Wendesday 3rd) with morning and afternoon sessions on the first day and the Wednesday afternoon session, with Carlo Sainz taking the car for Wednesday morning.